Career Questions: How Important is PMP Certification for Today’s Tech Workers? The trend is clear: More and more job postings for project manager positions prefer or even require certification in project management. According to a CHAOS report published by the Standish Group, two-thirds of the CIOs who participated in the survey view a Project Management Professional (PMP) certification as a valuable asset. While a PMP certification isn’t an absolute necessity for IT project managers, it’s a widely respected credential that can complement your real-world experience and help your resume stand out to prospective employers. Let’s take a look at some of the benefits of earning a PMP certification and see how it can help propel your career forward. Even if you have a solid history of project management experience, PMP certification can still help your job search. Recruiters often filter out a large pool of candidates based on certification; an otherwise qualified candidate could slip through the cracks if he or she is missing this important credential. Given a choice between two equally experienced candidates, most hiring managers will choose the one who is certified. 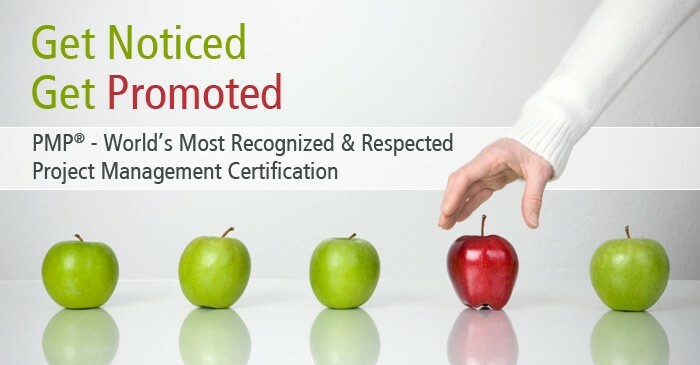 Certification can also act as a door-opener for a more junior project manager who is just starting to establish a career and build up experience. One reason employers prefer to hire project managers with PMP certification is because these certified professionals tend to get better results. A 2006 study by PWC found that 80 percent of projects described as “high-performing” were staffed with a certified project manager. IT projects have a high rate of failure, and businesses will do whatever they can to try to improve the odds of success. If there’s a chance that hiring a certified project manager will result in a better outcome, then the staffing choice is considered a worthwhile investment. Because so many factors influence the outcome of a project, it’s hard to measure the real impact of a certified project manager; however, employers still favor the knowledge and expertise that a certified professional brings to a project. 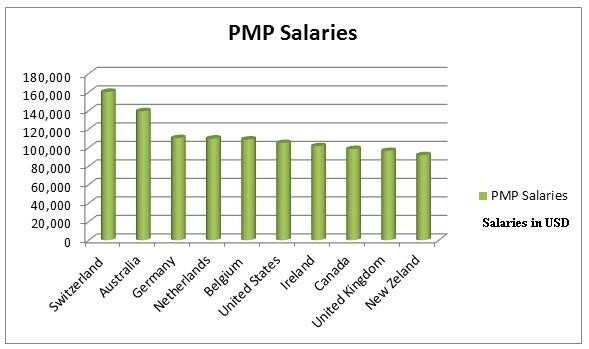 Once you’re hired for a project manager position, it’s likely that you’ll command a better salary with a PMP certification than you would without the credentials. 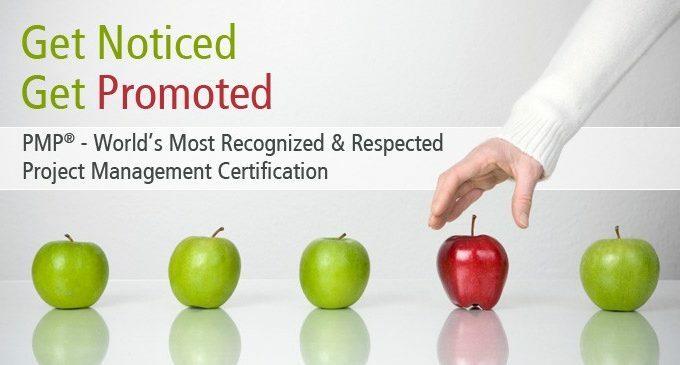 A survey by the Project Management Institute found that PMP-certified project managers in the United States earned an average of $14,000 more than non-certified professionals in the same position; they’re also more likely to get promoted within a company. Certified project management professionals also tend to feel more confident in their earning potential, and are more likely to expect their salary to increase in the immediate future. Not only does PMP certification help boost your job prospects, but It also provides a common framework and language to help communicate with other project managers and executives. The training involved in a certification program helps project managers articulate the key components of any IT project: the goal, the assumptions and the required resources. Having a shared set of best practices and definitions can make any project run more smoothly. The market for project managers has never been stronger. Projections by the Anderson Economic Group estimate that 1.2 million project manager positions will be filled annually until at least 2016. The demand for project managers is especially high in the IT industry. If you want to position yourself to take advantage of this trend, PMP certification is an excellent way to strengthen your resume. Balancing a demanding career with your family and personal life is difficult enough: Adding PMP certification training to the mix may seem nearly impossible. Fortunately, many programs offer both traditional classroom settings as well as online programs; if you visit http://Simplilearn.com, you’ll find options available to fit virtually any schedule. With this level of flexibility, it’s easy to make the investment in your career and commit to a PMP certification program. PMP certification is clearly a valuable credential, but it’s possible to succeed in IT project management without it: For project managers with a long history in the IT industry, their real-life experience is valuable enough to stand on its own. However, PMP certification can help less-experienced project managers and professionals looking to transition into project management a real advantage in today’s competitive job market. Paired with valuable on-the-job experience, a PMP certification can get your resume noticed by hiring managers and provide the leverage you need to negotiate a higher salary.